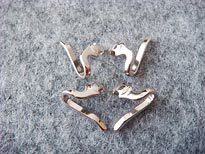 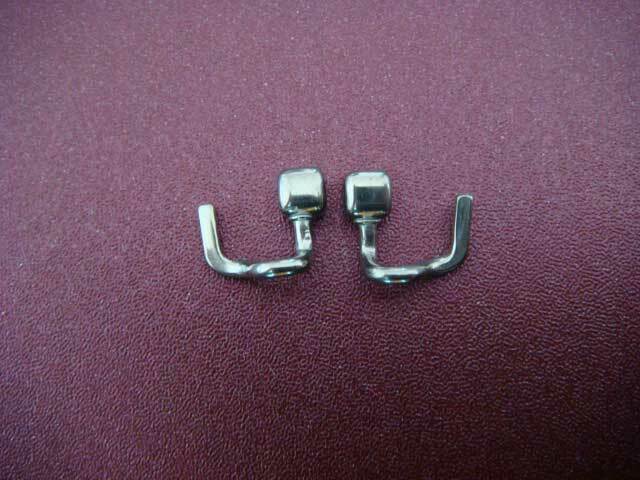 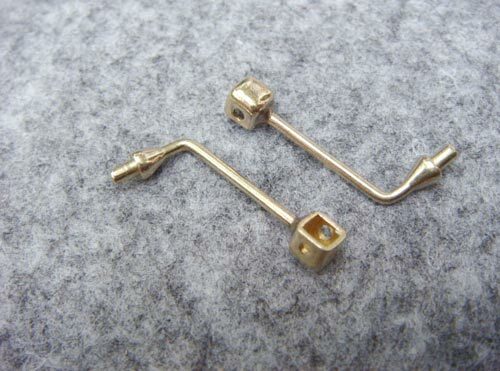 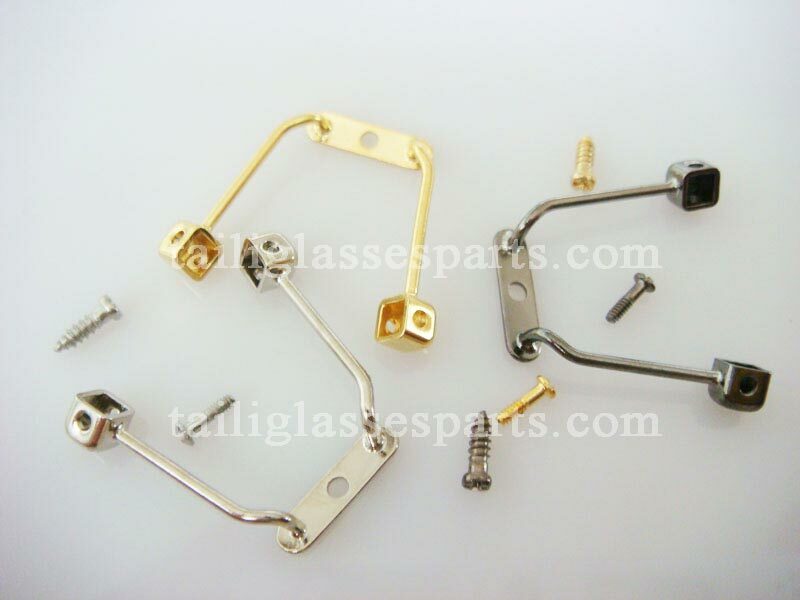 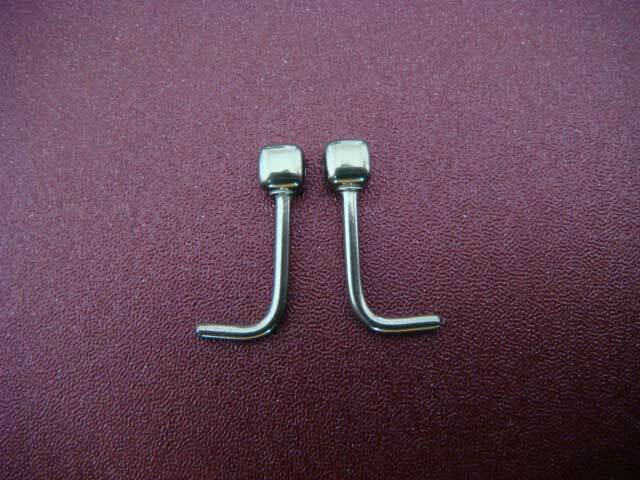 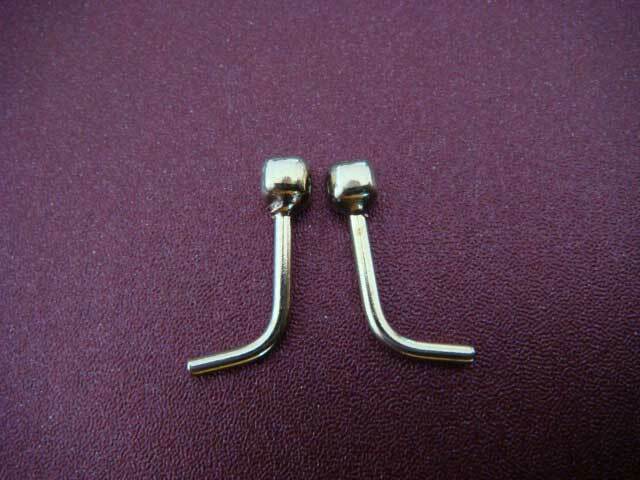 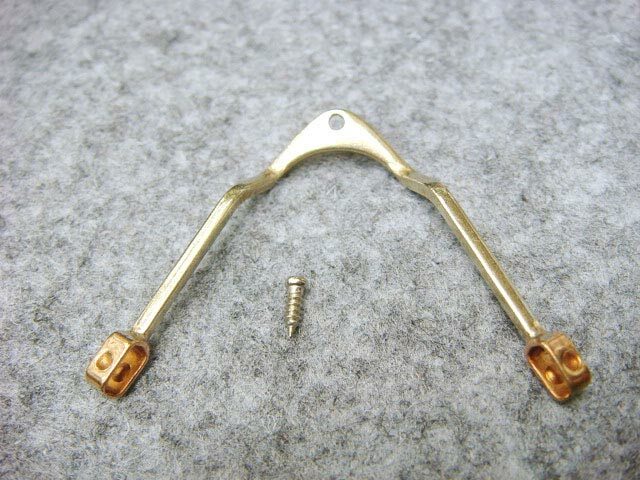 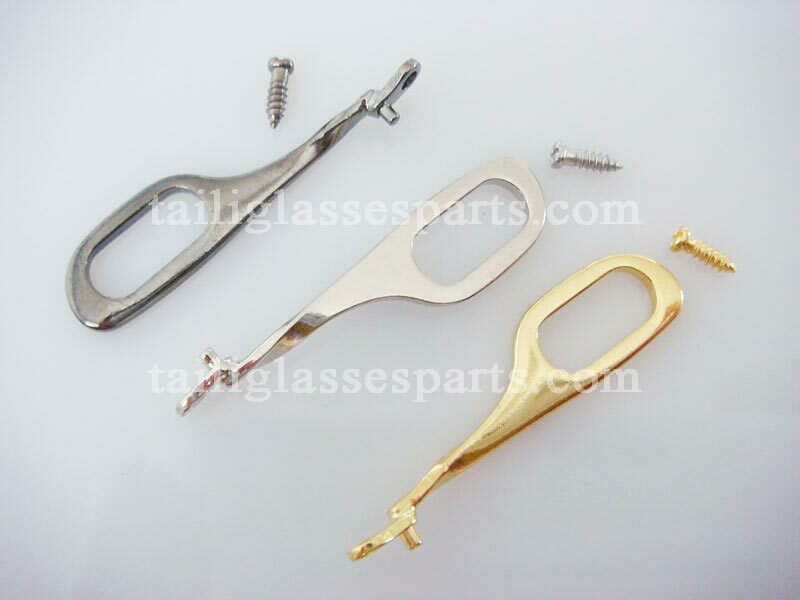 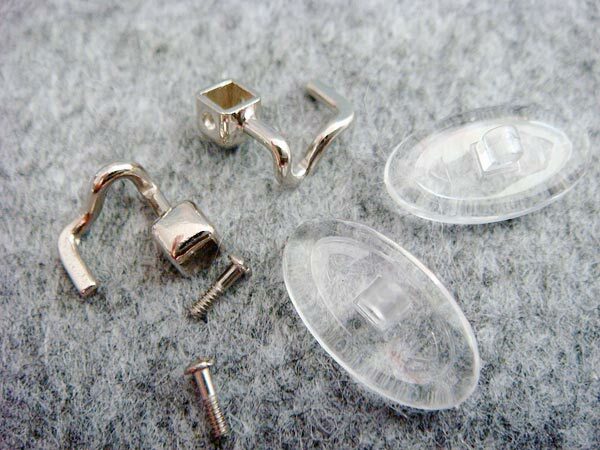 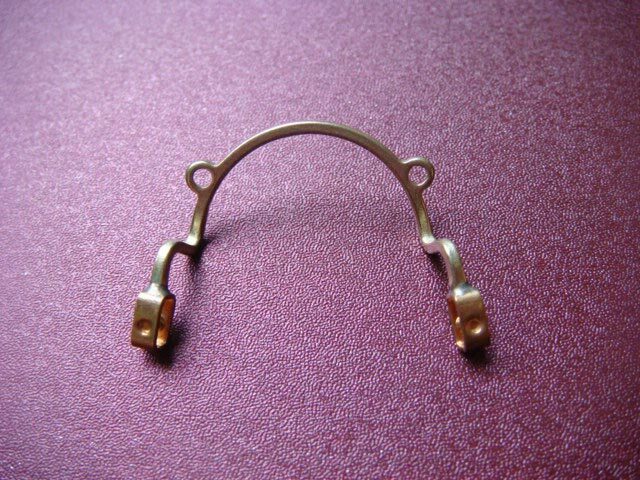 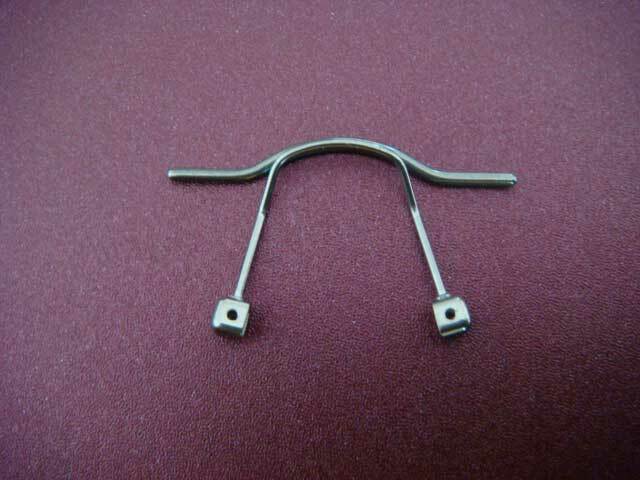 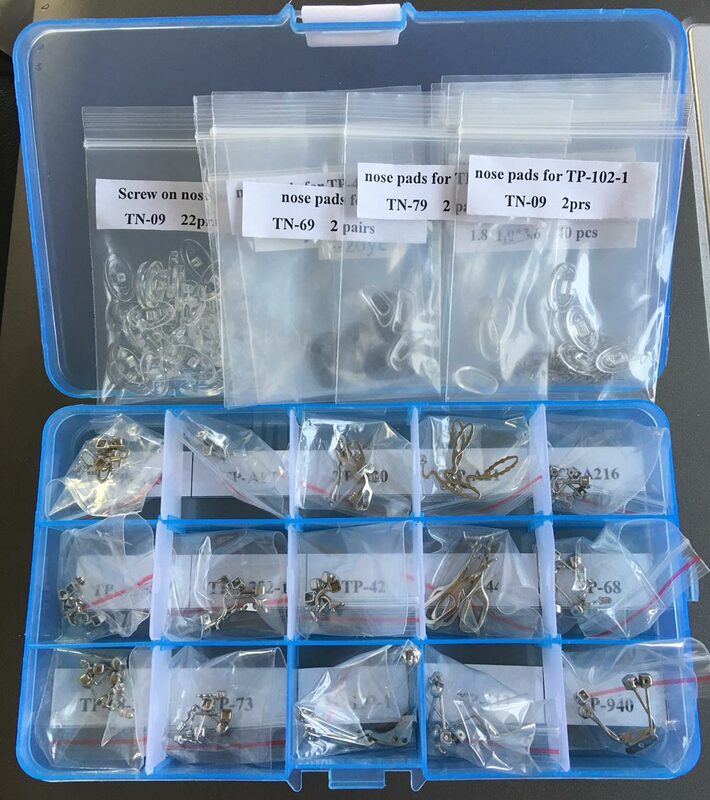 Supply pad arms for metal spectacles and acetate frames which is made of monel,titanium,stainless steel,high nickel etc.We only supply high quality pad arms. 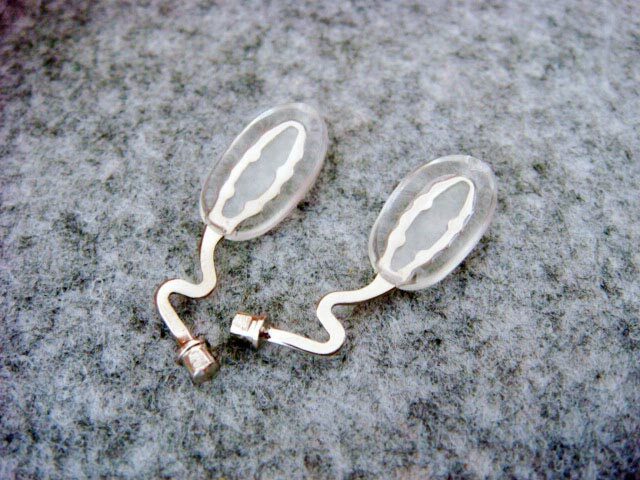 Welcome to visit our online store: www.zoyeglassesparts.com for more interesting products at cheaper price with shipping. 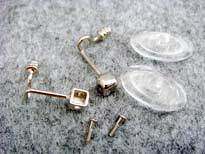 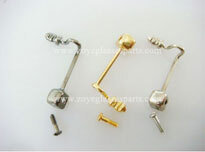 All models are sold together with silicone nose pads and stainless steel screws even you haven't seen it in the photo. 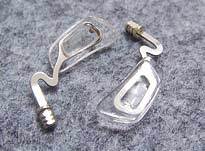 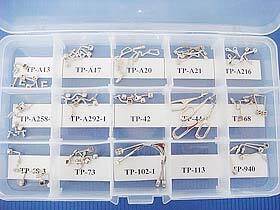 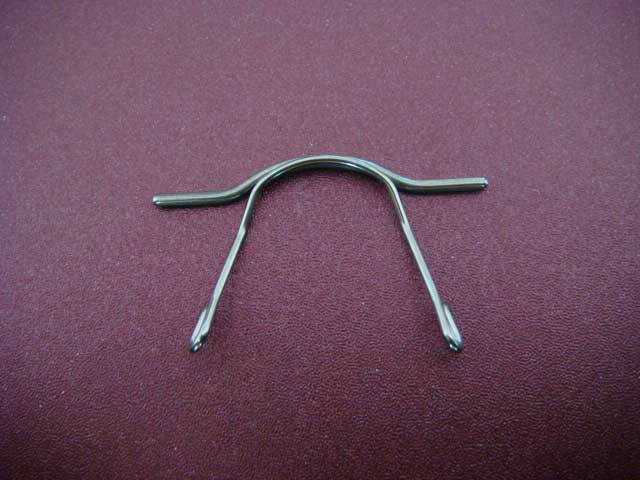 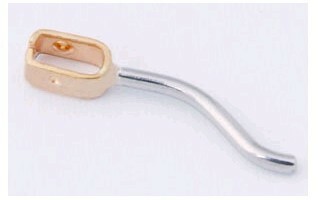 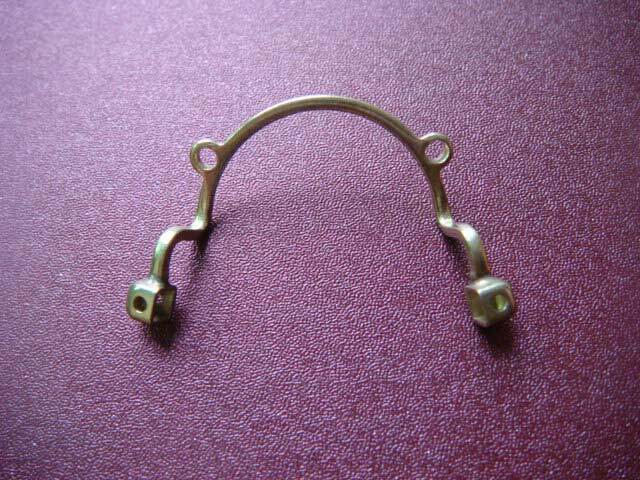 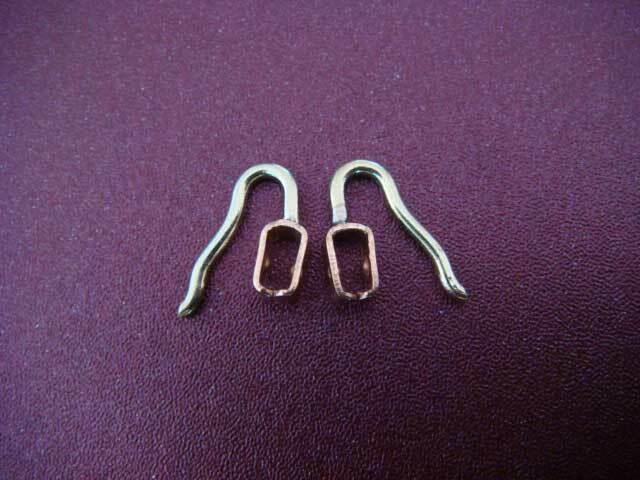 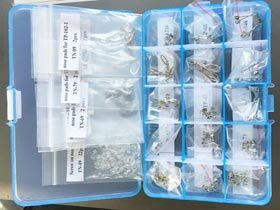 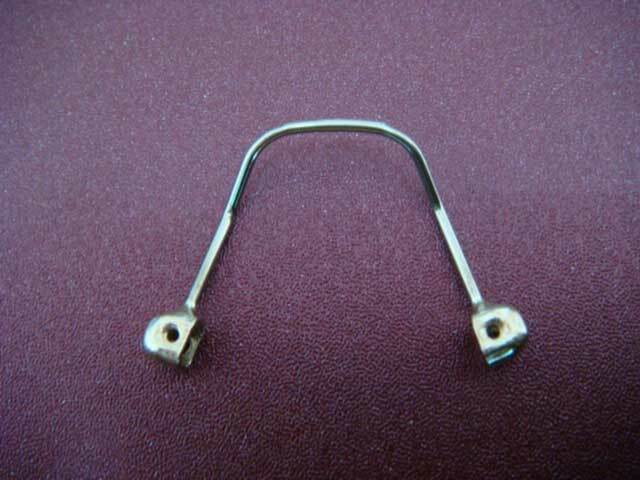 3. suitable for plastic frames,acetate eyeglass,wood sunglasses etc, any frame which has the soldering problem. 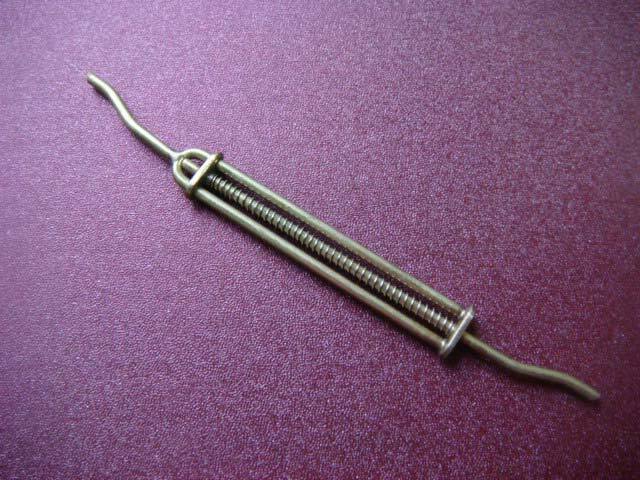 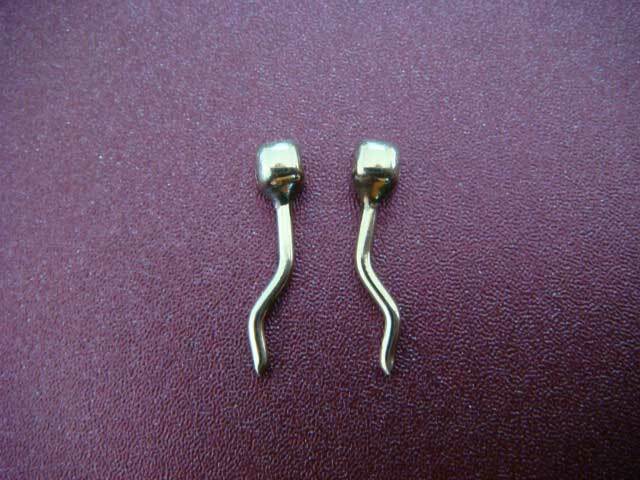 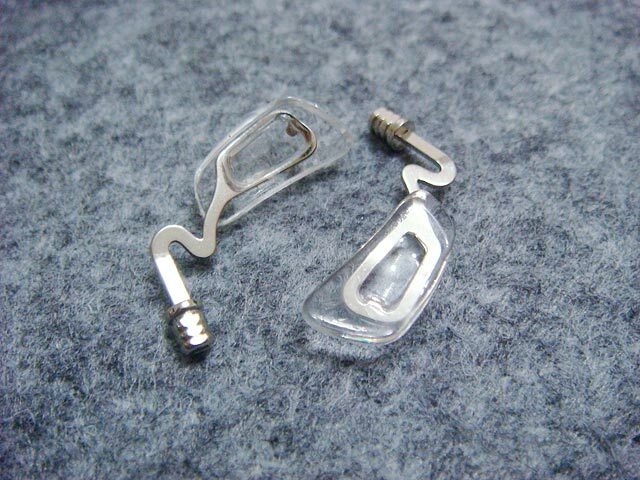 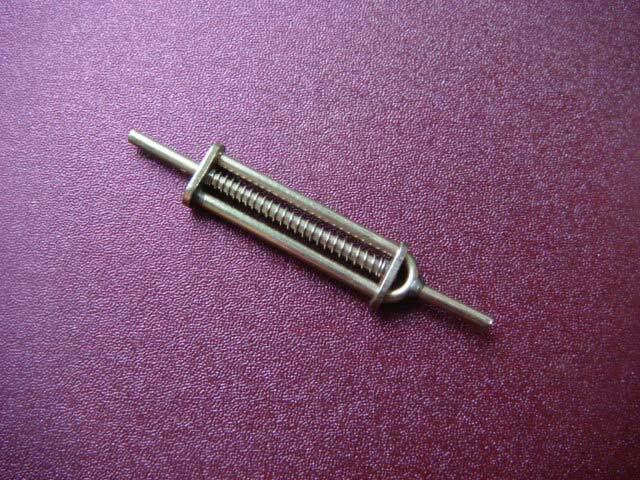 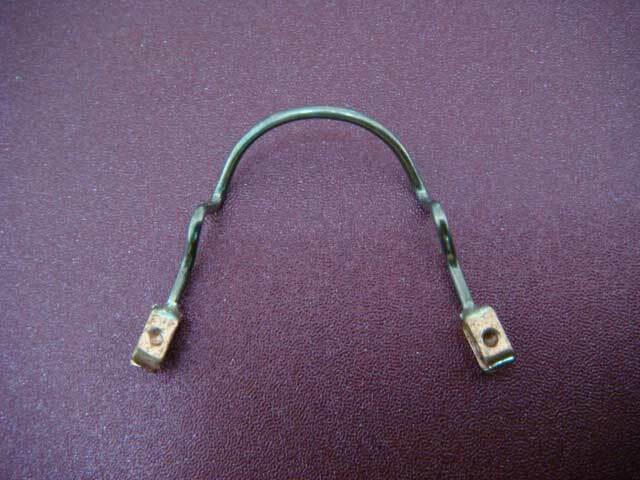 3. suitable for acetate eyeglass,wood sunglasses etc, which has the soldering problem. 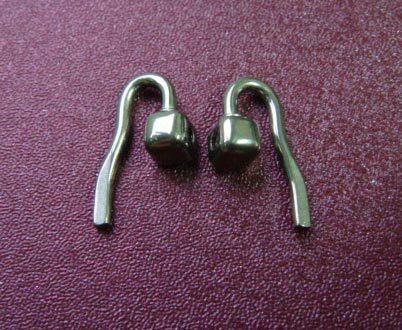 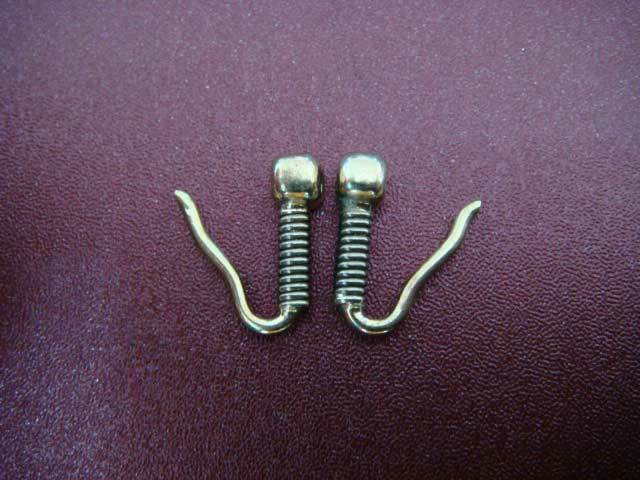 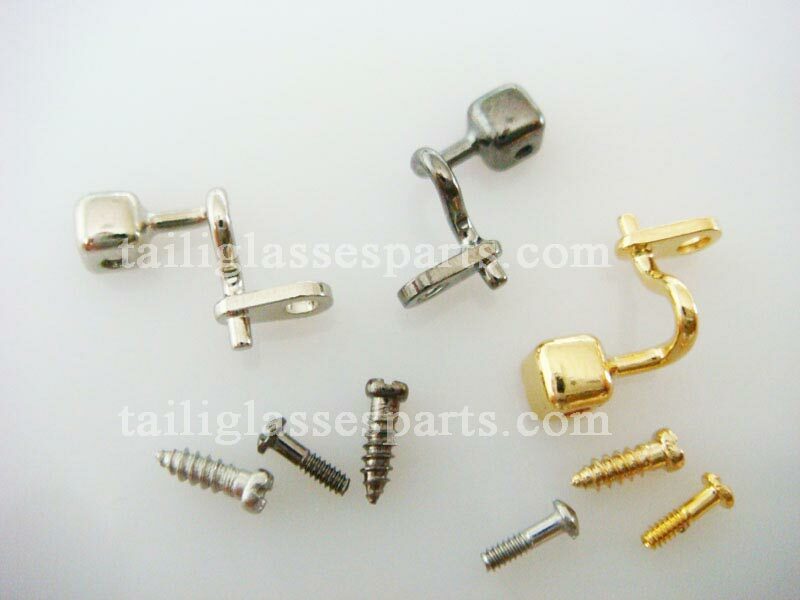 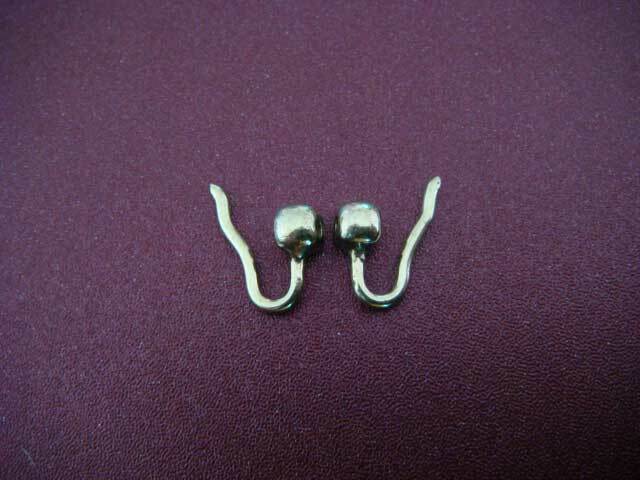 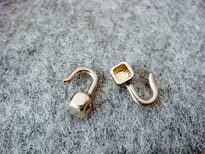 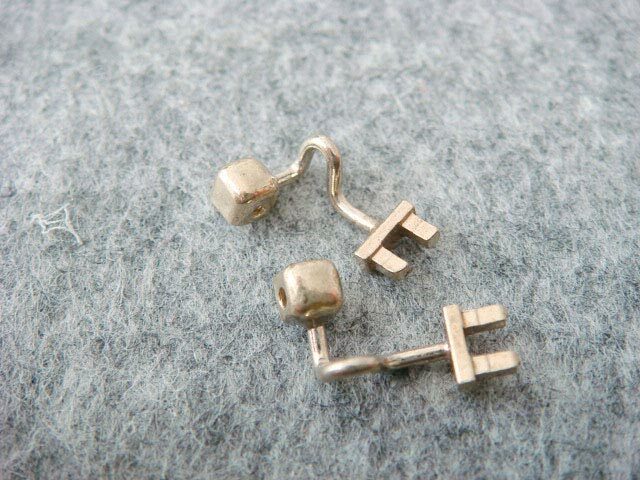 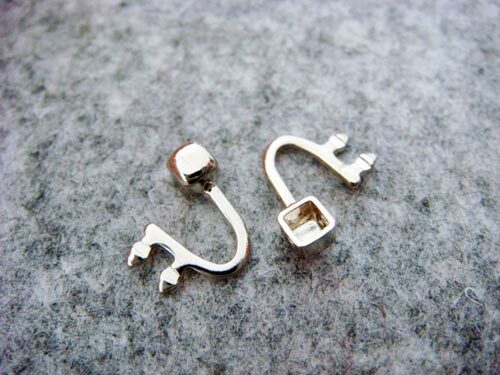 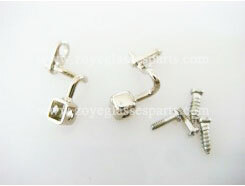 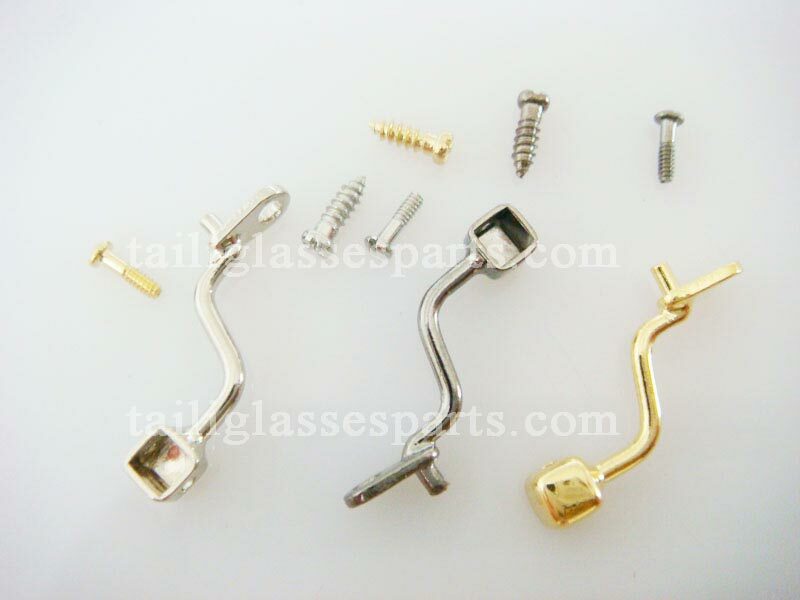 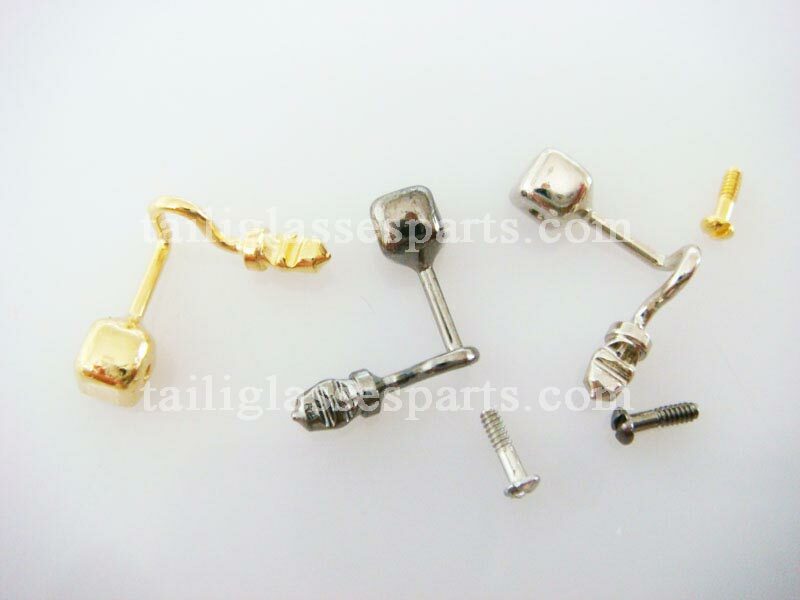 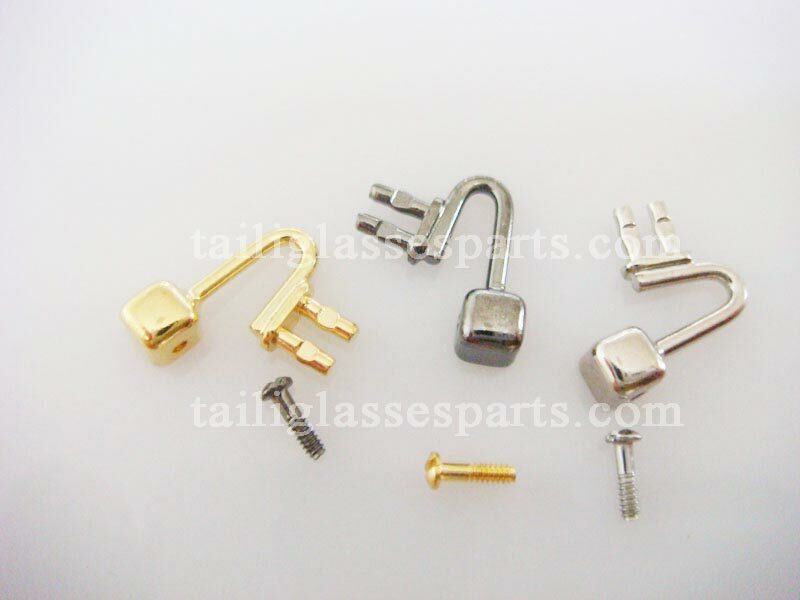 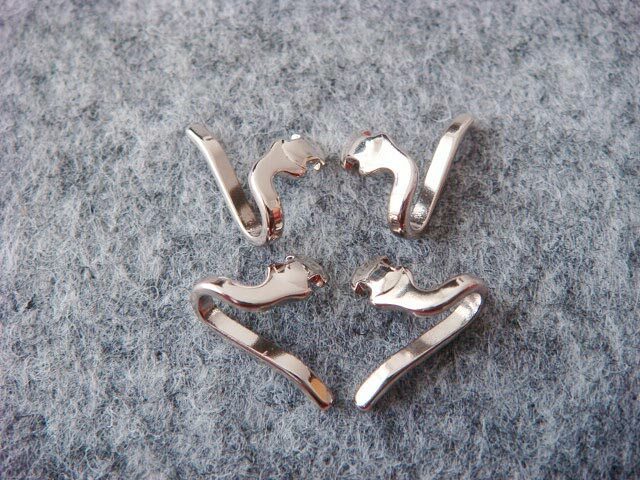 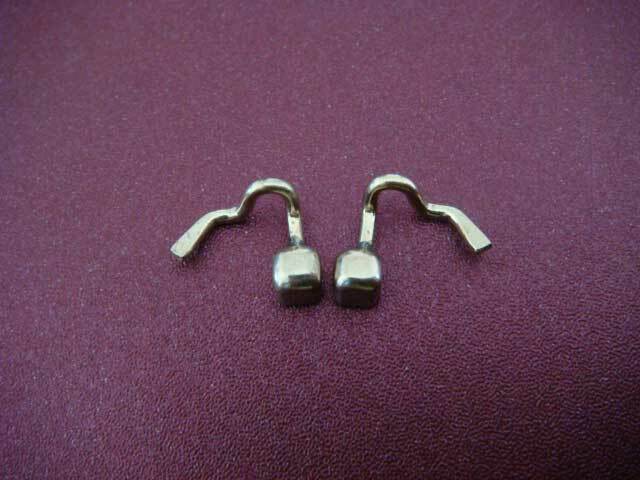 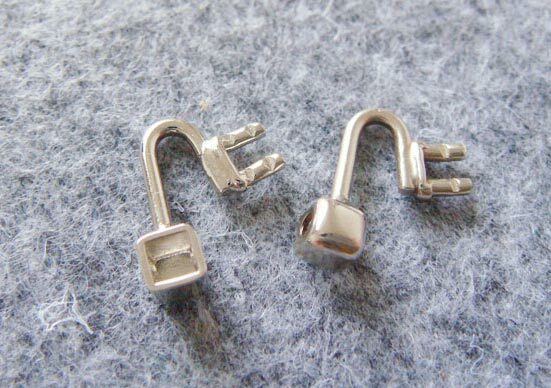 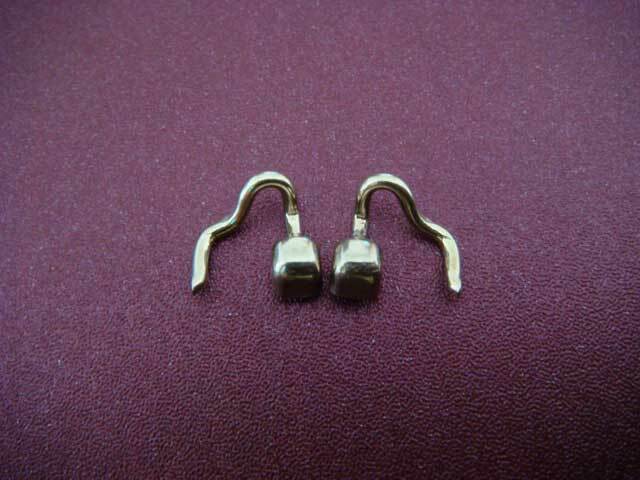 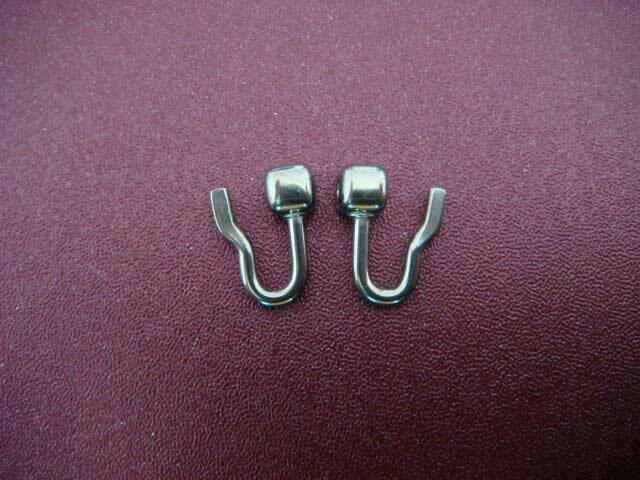 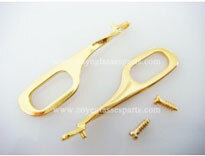 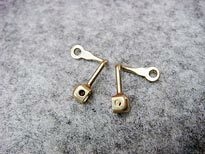 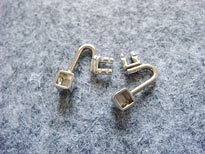 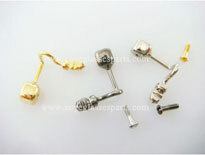 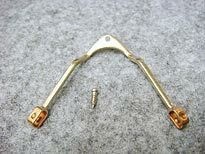 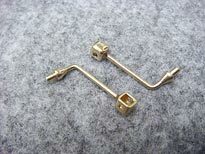 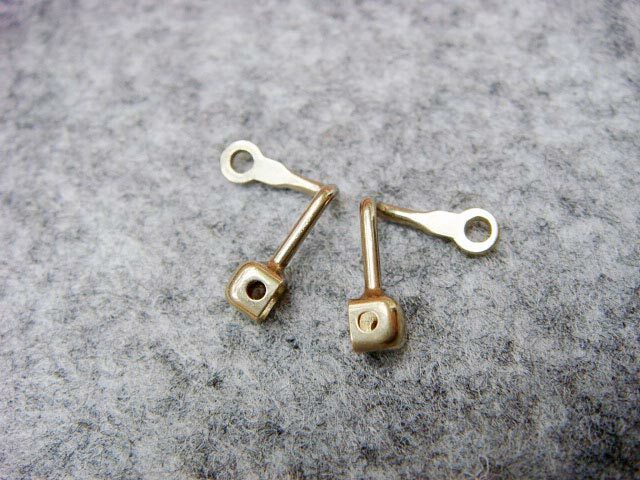 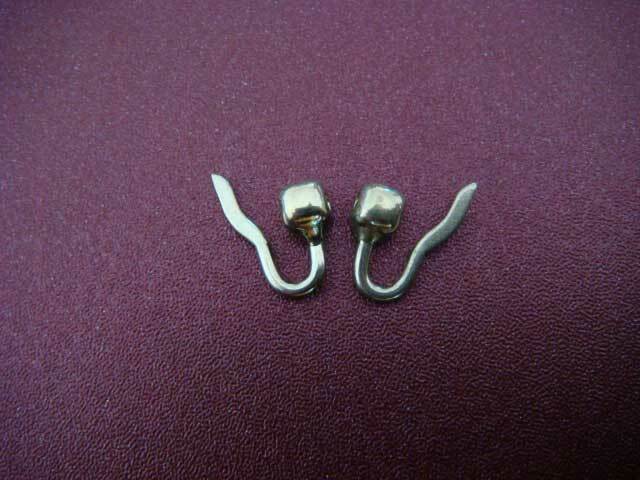 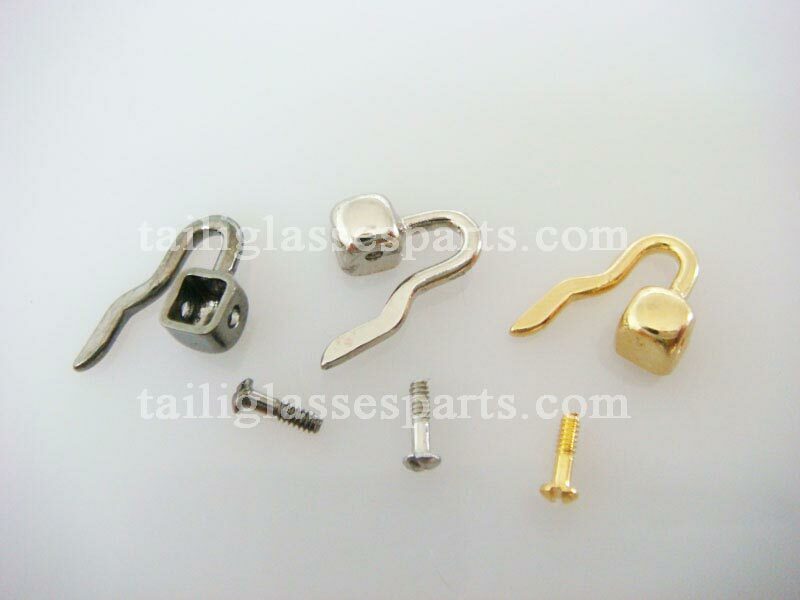 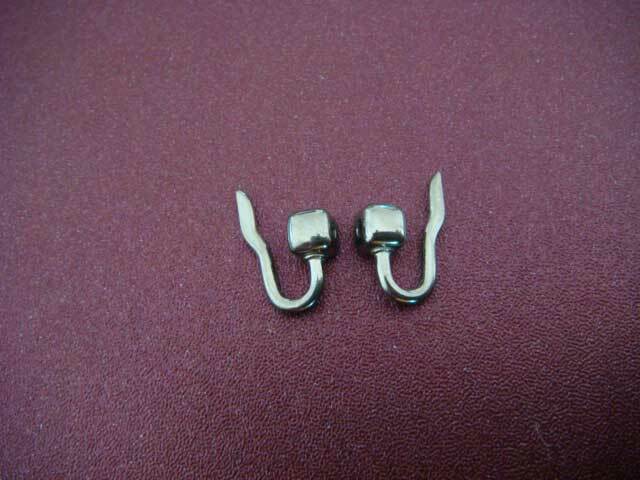 Design: screw-on version or clip-on version,also these two versions can be exchanged and choosed. Size: as per your requirment. 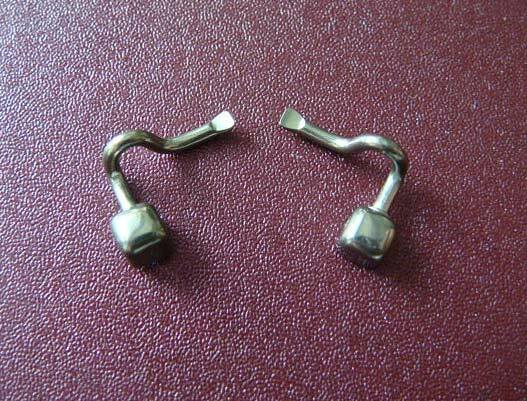 3000prs for nickel and steel material;1000prs for titanium material. 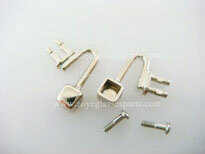 Packing: plastic package inside, carton box outsitde with sealed belt. 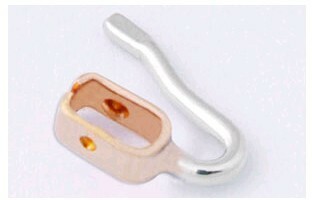 Payment terms: FOB CHINA, 30% deposit for starting productiion, 70% before delivery by T/T. 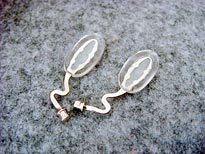 Welcome to visit our Online Store: www.zoyeglassesparts.com for more models, cheaper price and air mail shipping. 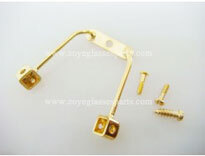 Address:#56-1 Longxin Road,Damaiyu Economic Development Zone,Yuhuan,Zhejiang ,317604,China.